The process had to be open and transparent so the public could determine the fitness and integrity of the candidates, the judge said in his ruling. 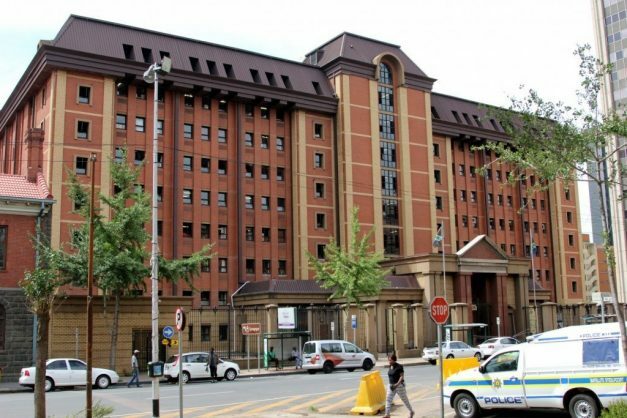 The High Court in Pretoria has granted an urgent court order to the Right2Know Campaign allowing the media access when a panel of experts interview candidates for the appointment of a new National Director of Public Prosecutions (NDPP). Judge Johan Louw said the office of the National Prosecuting Authority had been plagued by instability over the past few years because of who was appointed as the NDPP, which was why the interviews had to be conducted in public. He said to keep the media out of the interviews would further erode public confidence in the NPA as an independent institution. The Judge said the process directed by President Cyril Ramaphosa, who appointed a panel of experts to advise him on the top three candidates, was a big improvement on the past, where the president appointed NDPPs without any consultation, but the president had not given any reasons why the interviews must be closed. He stressed that the process had to be open and transparent because the public could not determine the fitness and integrity of the candidates without insight into the interviews. Counsel for the president, Gcina Malindi, told the court the interviews of the twelve shortlisted candidates, which was to have been conducted over the next three days, would not commence on Wednesday as a suitable venue would have to be found first. The panel, which must recommend the three top candidates to the president by 7 December, includes top defense advocate Barry Roux and five panelists not connected to the Public Service. R2K applied for the order after Ramaphosa earlier this month announced that the interviews would not be open to the public and refused to accede to their demand for media access. R2K said they had no reason to suspect the interviews would not be open to the public and were surprised by the president’s announcement. Counsel for R2K, Ben Winks,, argued that there was no justification for a blanket ban on the media. He said the NDPP played a pivotal role in the administration of justice and the public wanted to know what questions were asked to candidates and what they answered. The process concerned the appointment of an immensely important public official for the next ten years. How that person dealt with issues such as the independence of the NPA and corruption was a matter of great public concern, he added.